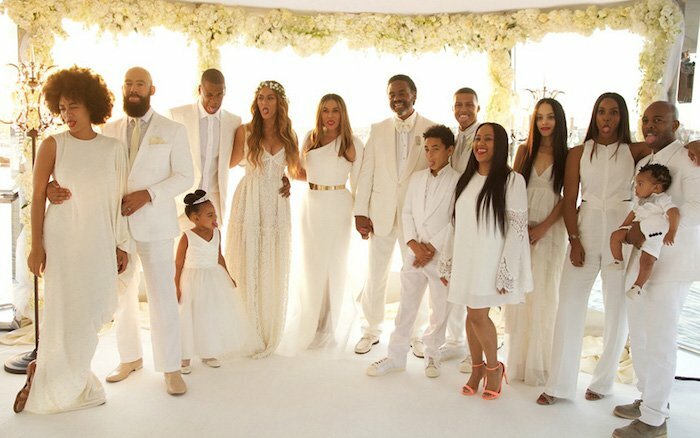 Tina Knowles got married to her actor fiance Richard Lawson earlier this month and Jay Z, Beyonce, Blue Ivy and other family members were in attendance. The lavish wedding took place on a private yacht in Newport Beach, CA. Beyonce shared some of the photos on her website this week. 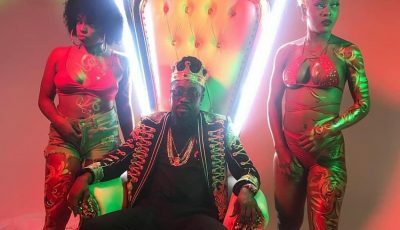 A bunch of other celebrities were also in attendance including Samuel L. Jackson, Solange Knowles, Alan Ferguson, Kelly Rowland, Michelle Williams and more all decked out in all while outfits. 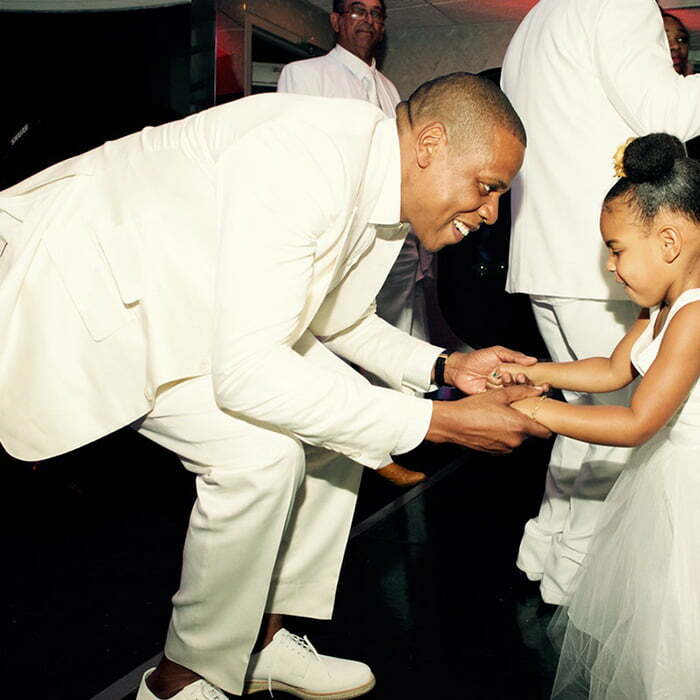 It was Beyonce and Jay Z’s daughter Blue Ivy who stole the show. She looked so adorable dancing with his super famous dad. 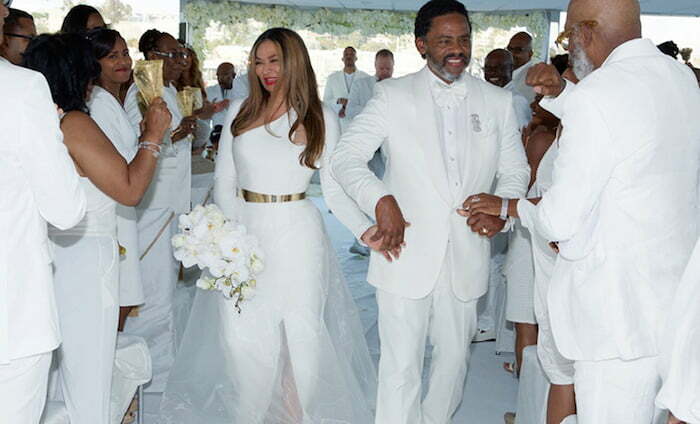 “To walk down the aisle and see all my friends and family and to see my handsome man standin’ there, and to know that at 61 you can still find love and have a magical day like that…it was really beautiful,” Tina Lawson told PEOPLE.